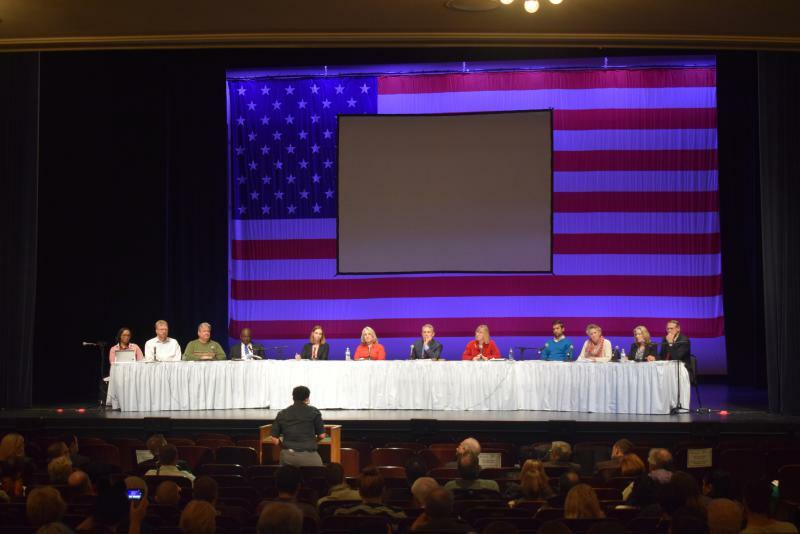 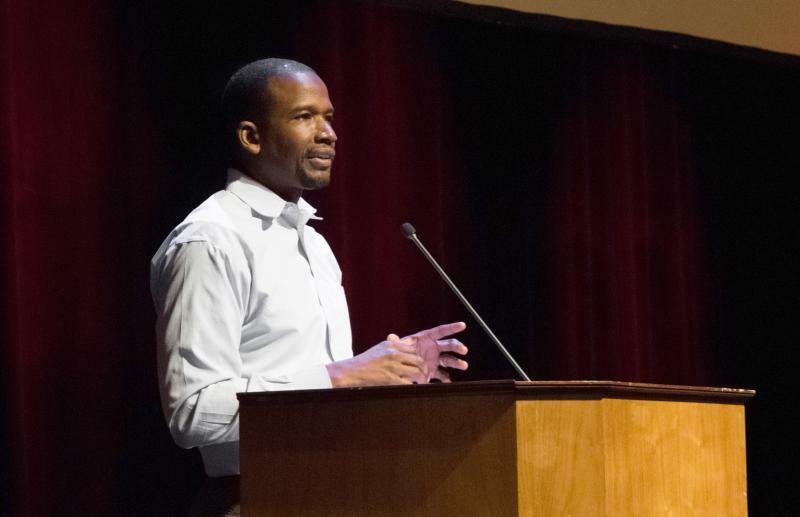 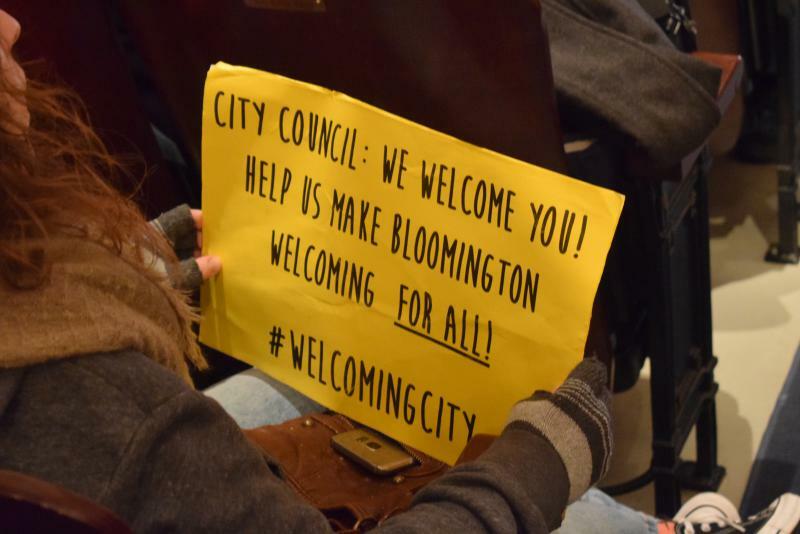 Bloomington Alderman Jamie Mathy said he regrets cancellation of the special meeting last week to deal with a new version of a Welcoming City ordinance. 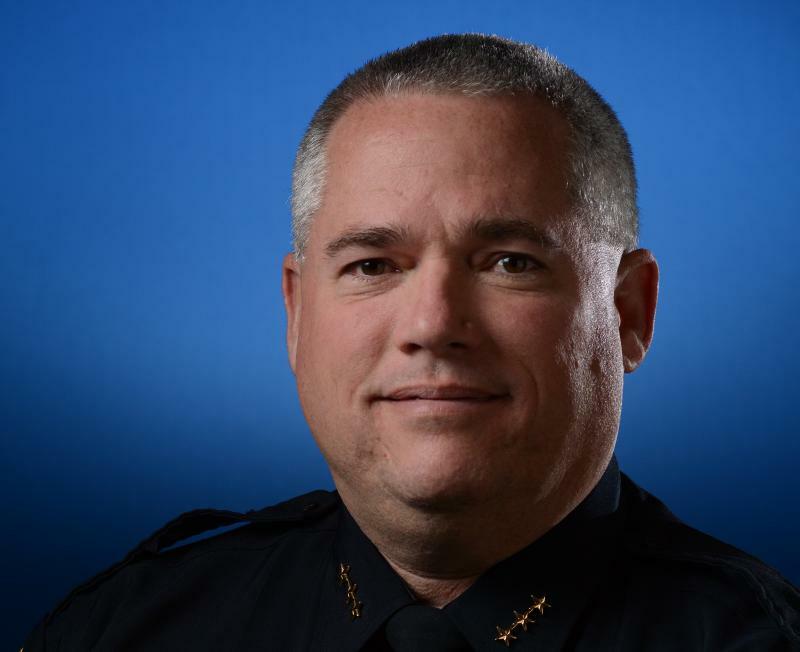 Clay Wheeler has served with the Bloomington Police Department since 1991. 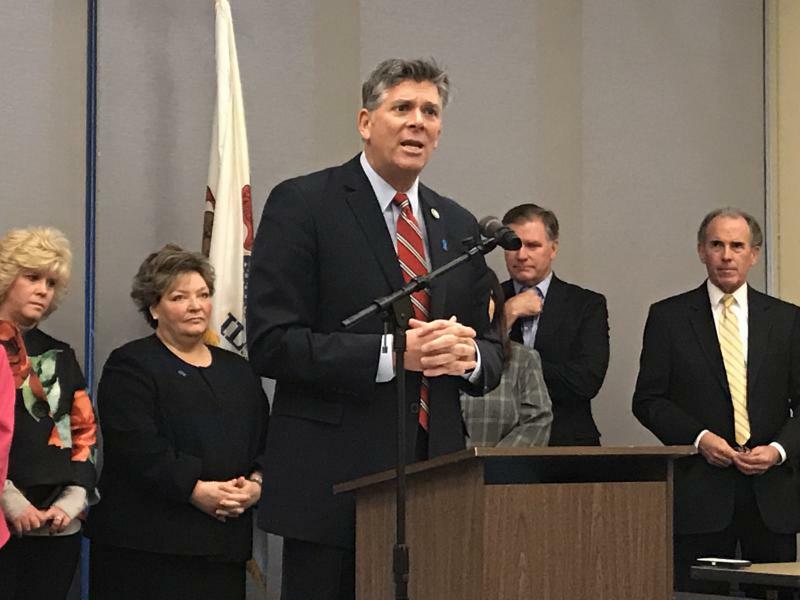 Bloomington Police Chief Clay Wheeler said Monday he plans to draft an immigration policy for his department that’s similar to the Welcoming ordinance Normal adopted last month. 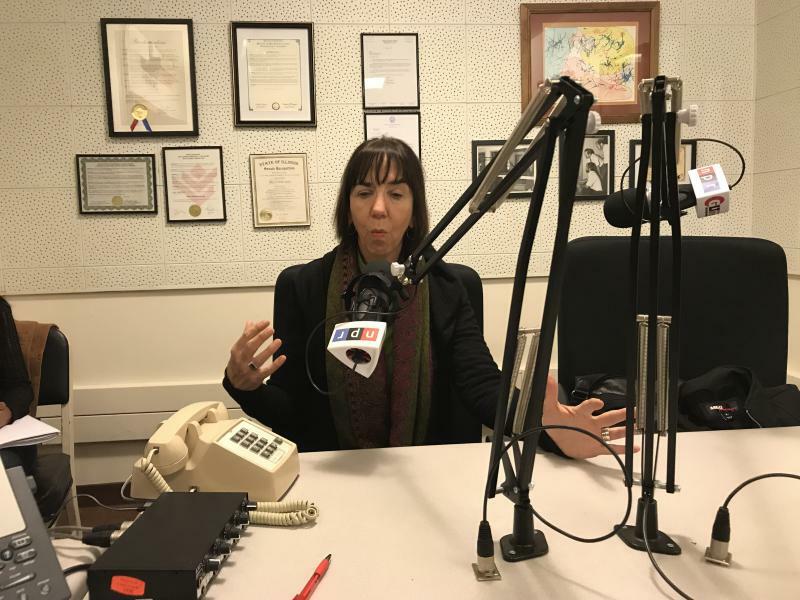 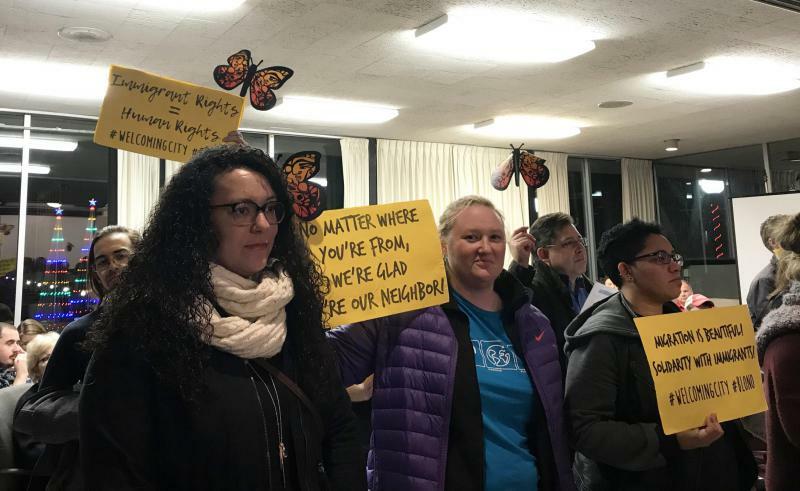 As the Bloomington City Council moved on from a twice-canceled vote on a controversial Welcoming City ordinance, local activists said Monday they’re looking for other ways—outside of policymaking—to protect local immigrants. 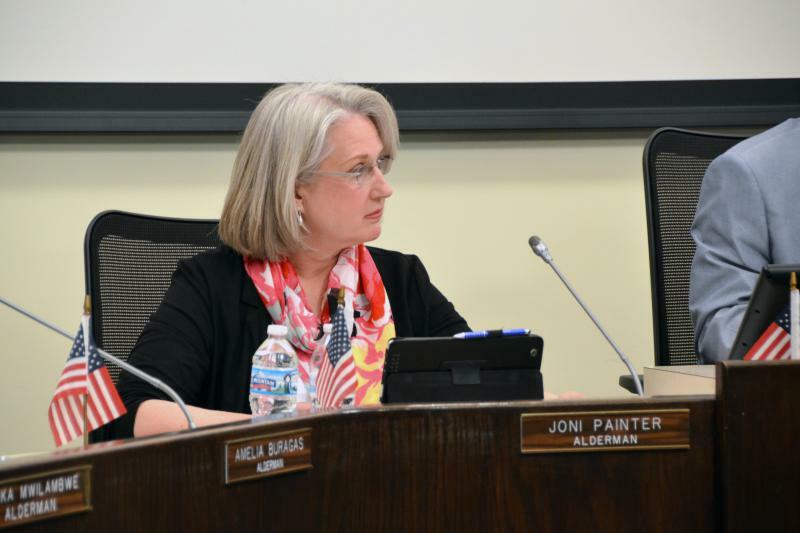 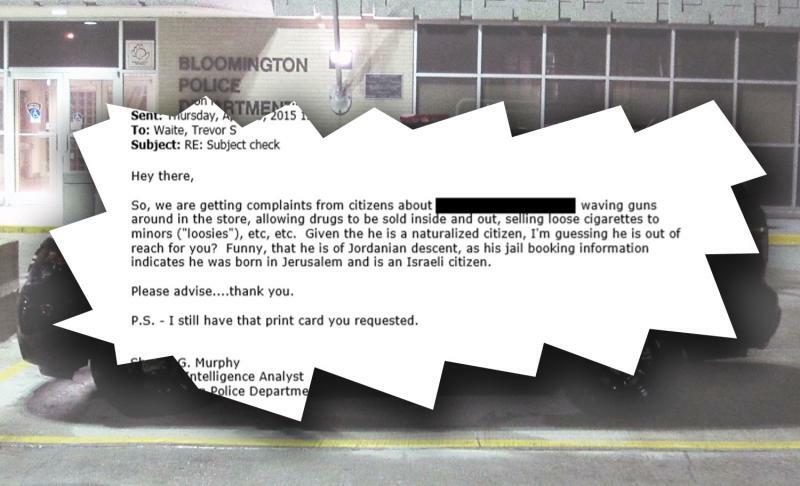 Bloomington Police would get an official reminder that their job is to enforce local and state laws—and not federal immigration law—under a proposed Welcoming City ordinance that aldermen will finally vote on Monday night. 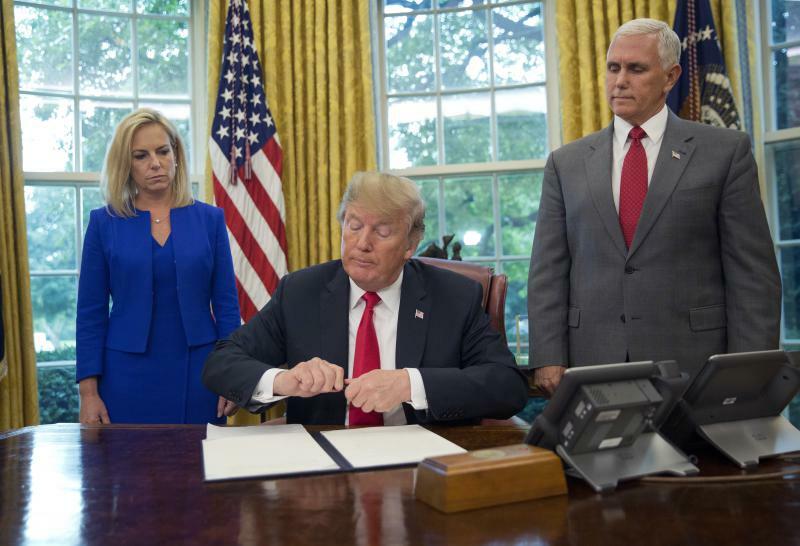 A Bloomington-Normal child trauma expert says the mental and emotional scars that thousands of young children are facing as they are being separated from their families at the southern U.S. border will take time and effort to heal. 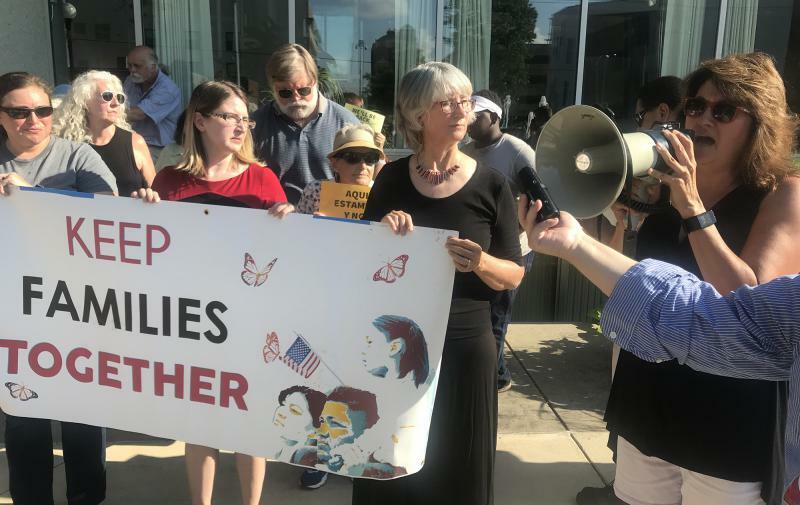 Two Bloomington activists traveled to Texas on Sunday for a Father’s Day protest of the Trump administration’s decision to separate children from their families as a way to curb illegal immigration. 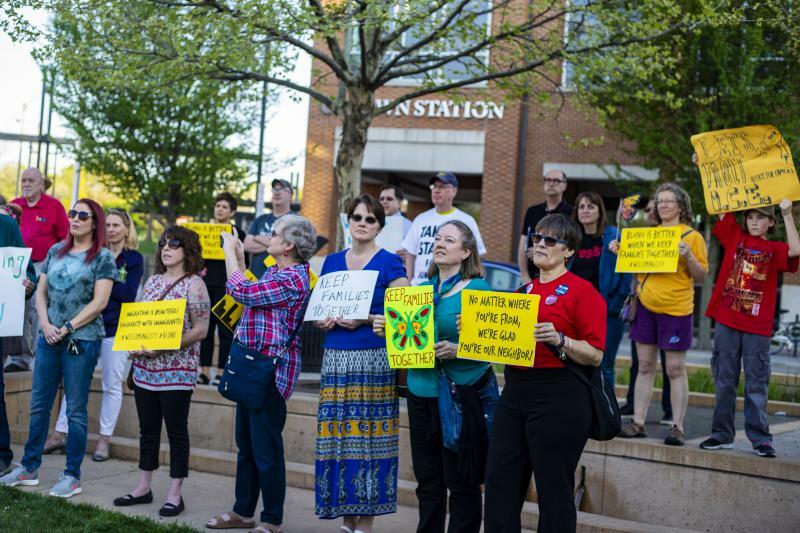 Groups seeking a Welcoming City ordinance in Bloomington are expressing concern at the level of communication between Bloomington Police and U.S. Immigration and Customs Enforcement, or ICE. 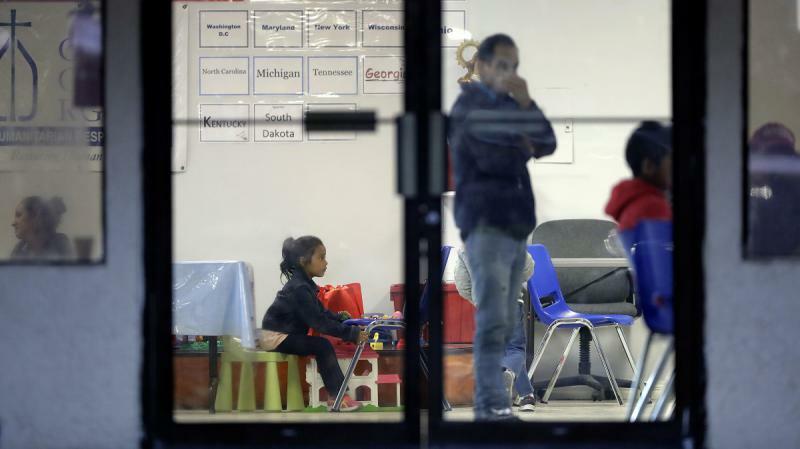 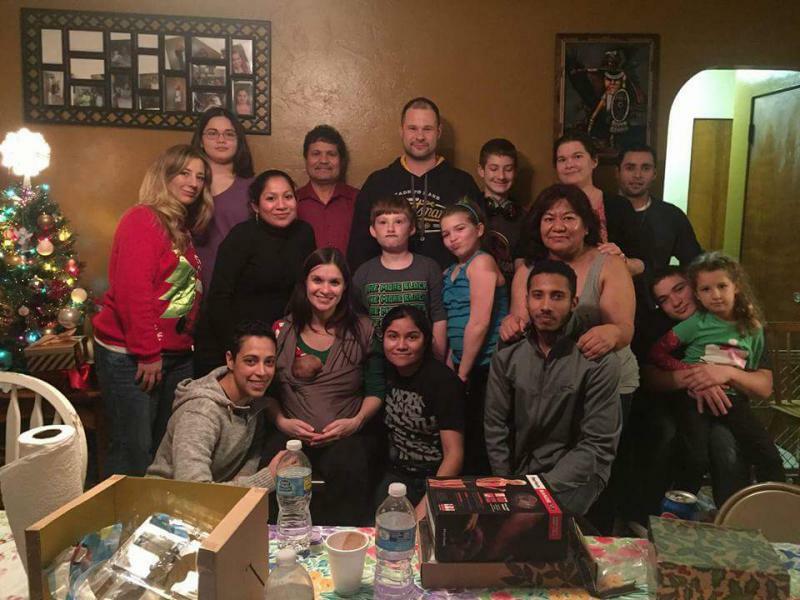 For some children of Indian workers in Bloomington-Normal, the future is uncertain at best. 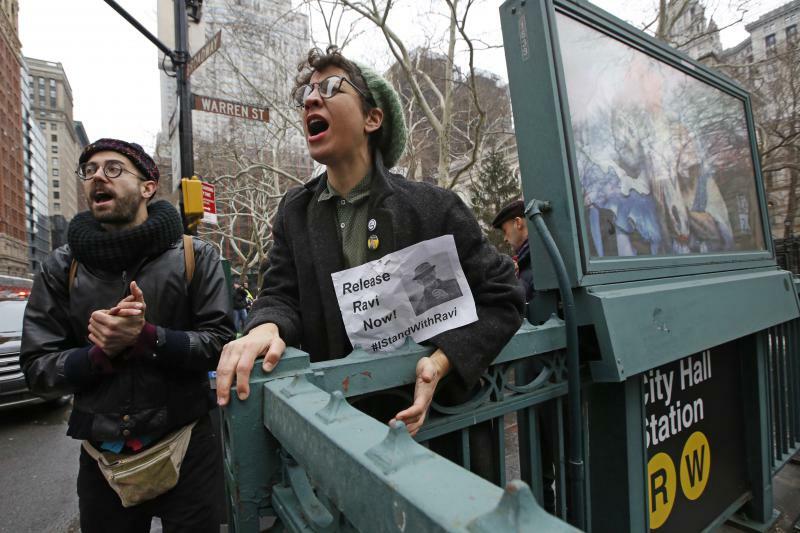 The Justice Department is again ramping up pressure on cities seeking public safety grants to prove they are cooperating with immigration authorities. 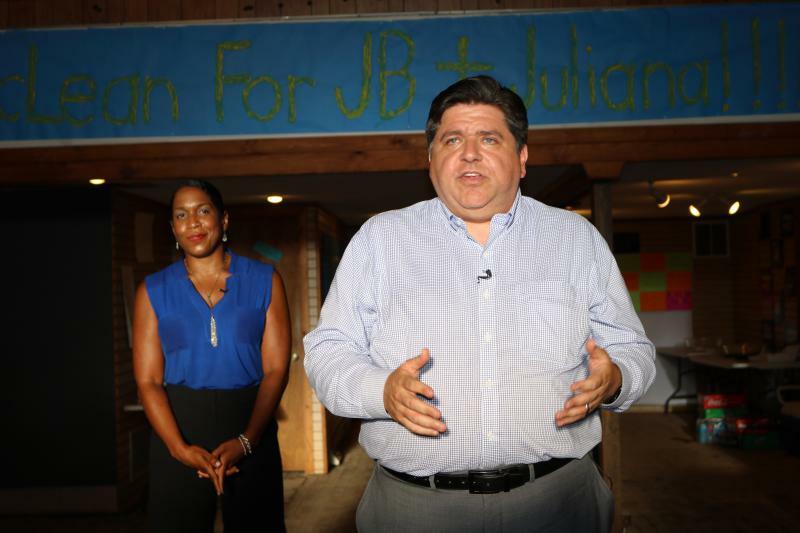 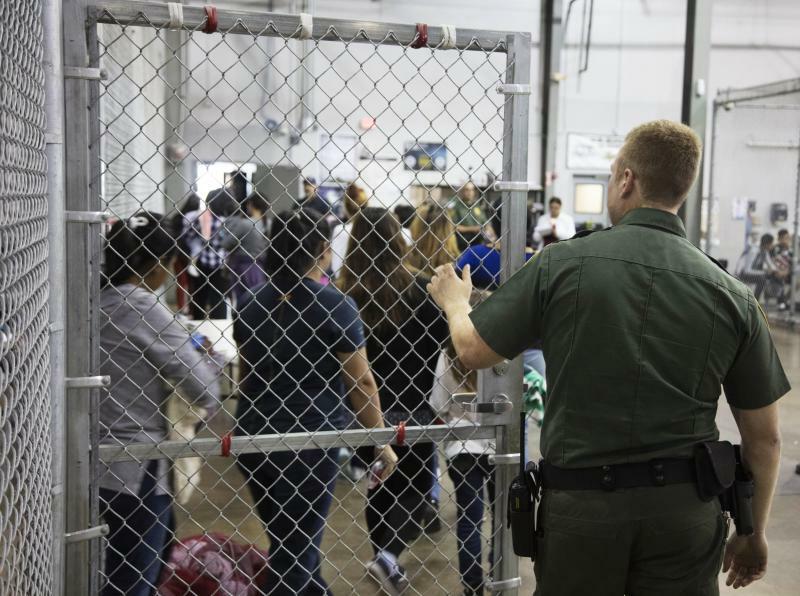 Officials on Wednesday sent letters to roughly two dozen jurisdictions warning that the department could use subpoena power to force them to provide documents showing they aren't withholding information about the immigration status of people in custody. 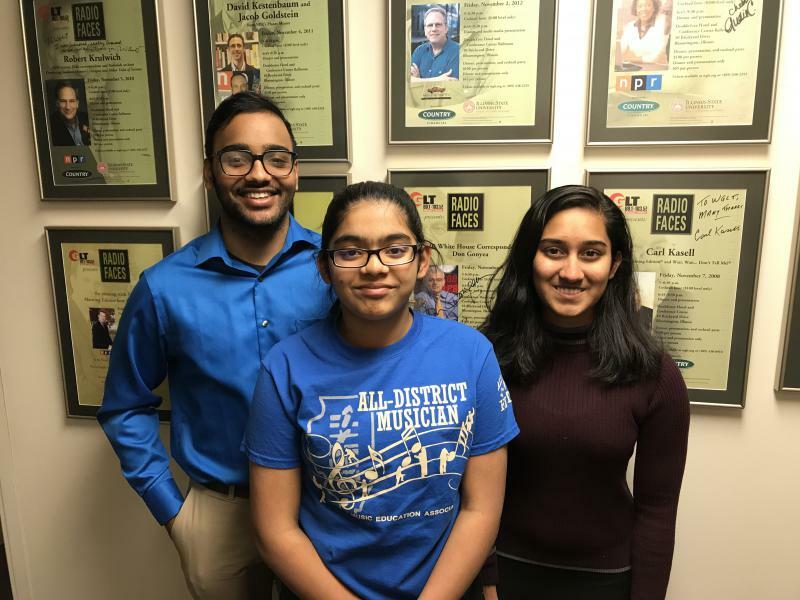 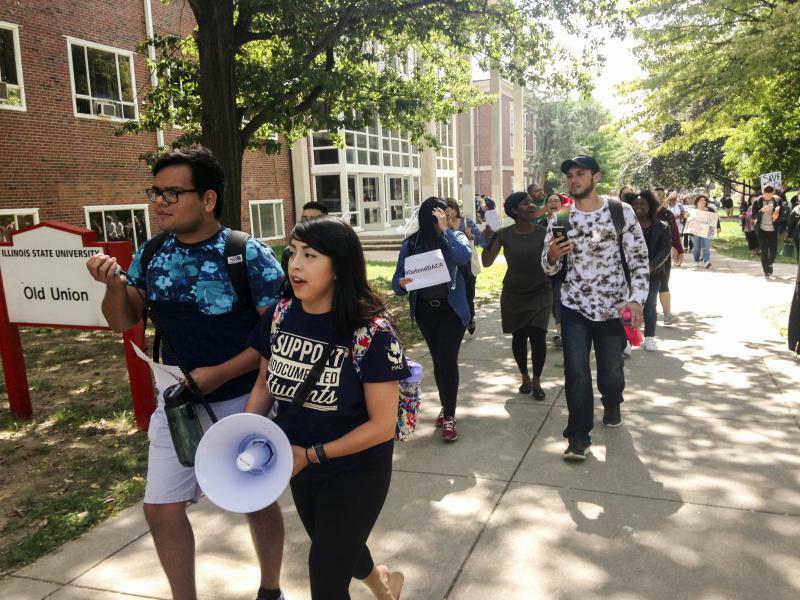 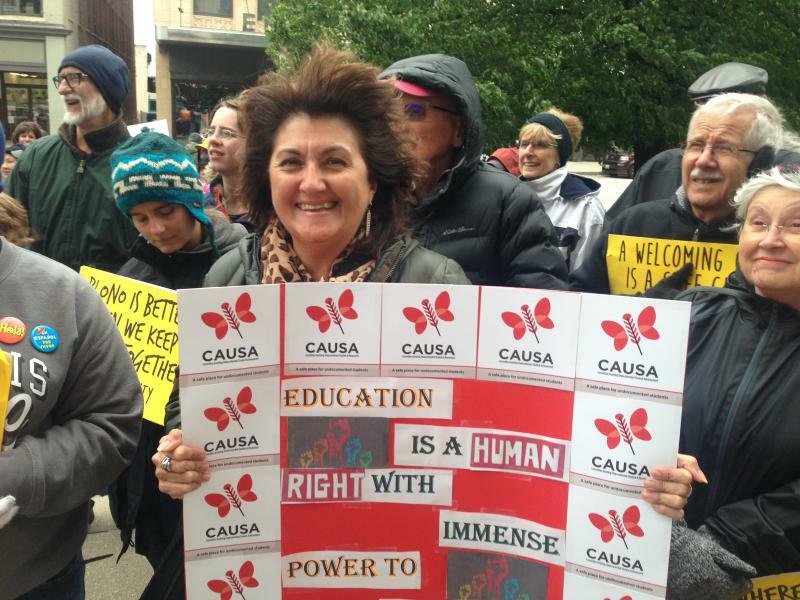 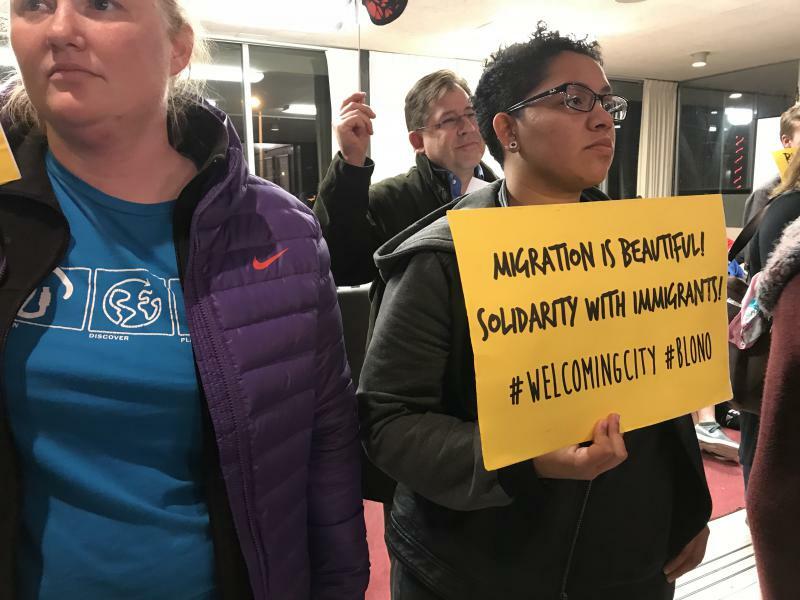 The advocacy group Illinois People’s Action again lobbied the Bloomington City Council on Monday for a so-called Welcoming Cities ordinance to protect immigrants. 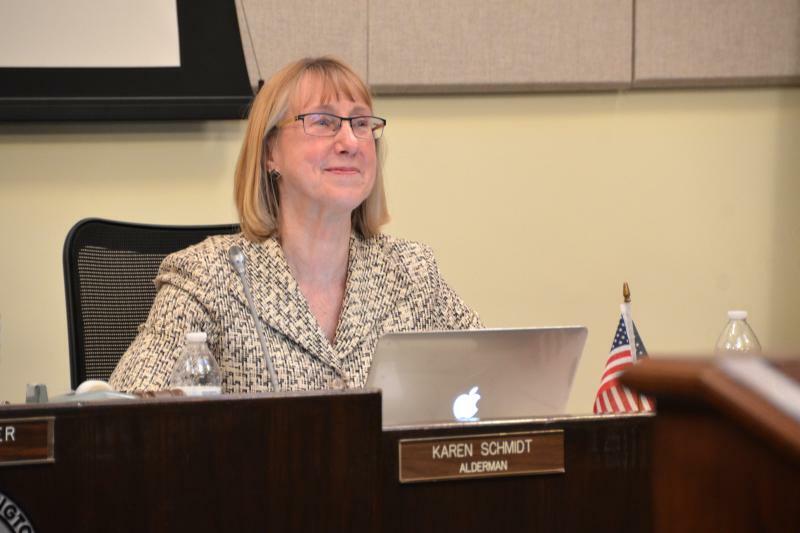 Unit 5 schools plan to pursue a property tax levy that will mean almost no change for the owner of an average home in the district. 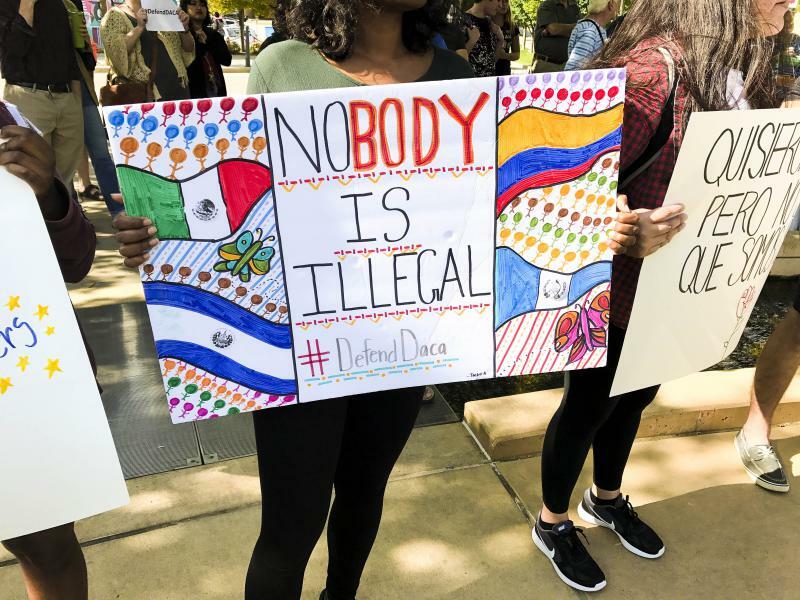 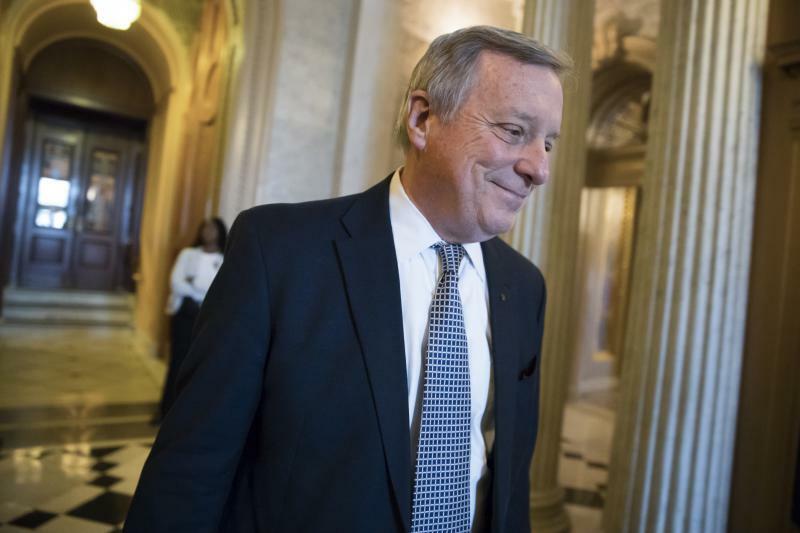 Local opponents of President Donald Trump’s decision to end an Obama-era program for young immigrants turned up the volume Thursday, with new protests planned over the next few days.